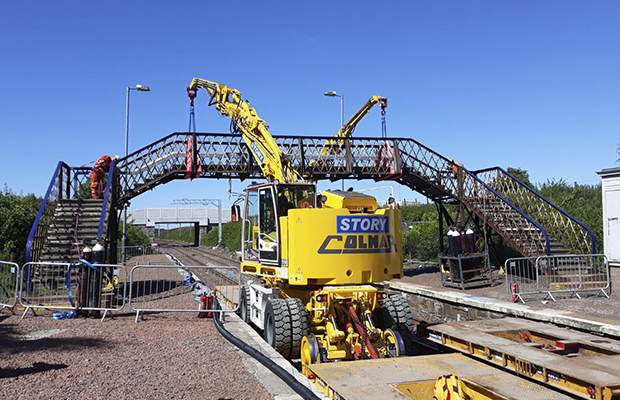 Story Contracting’s £1.6m project to redevelop Breich railway station which included the installation of a new pedestrian bridge has been completed on time. 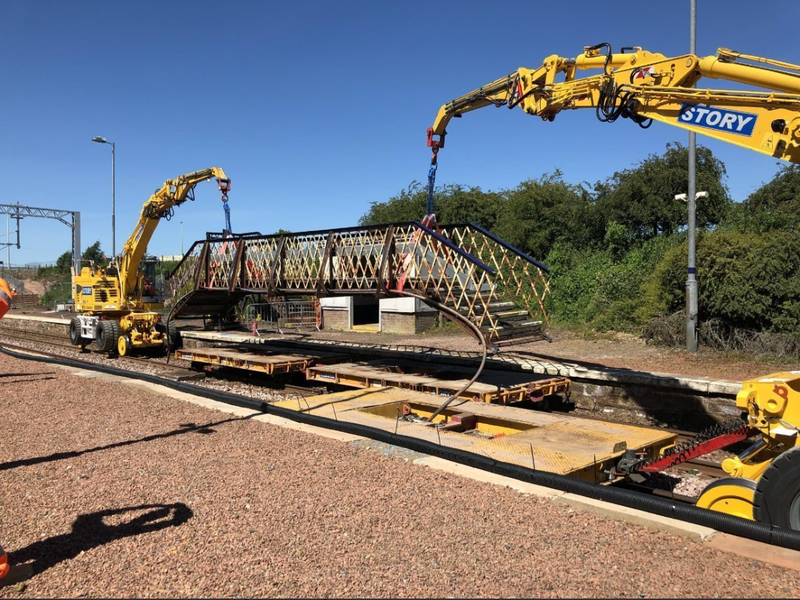 The station, between Edinburgh and Glasgow, is now fully operational following the works which involved the full reconstruction and lengthening of both platforms to allow for the introduction of electric trains. The original programme was 19 weeks but it was shortened to 12 to match the station closure booked by Network Rail and ScotRail.